Enjoy the Christmas lunch in Florence in the fabulous setting of the Saloni delle Feste at the Hotel Brunelleschi, on Wednesday, December 25th, 2019, starting at 12.30. The chef Rocco De Santis realize a tasty menu with new dishes paired with the best wines selected by our maitre Domenico Napolitano. 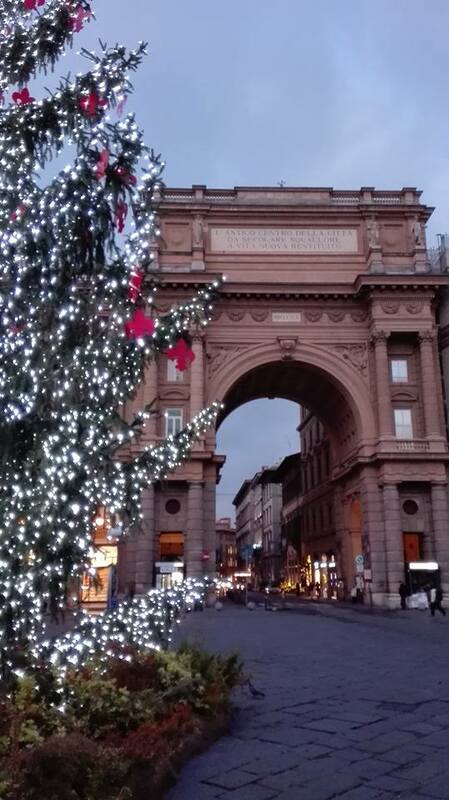 Are you also looking for a hotel for Christmas in Florence? Spend a magical stay at the Brunelleschi Hotel with a wide choice of rooms and suites and enjoy lunch in our historic building completely renovated.